Welcome to White House near Nashville, Tennessee! This small city sits just 22 miles north of Nashville, serving as a relaxing town with a lot of beautiful scenery and recreational activities to participate in! The comforting feel this area offers you is perfect for your vacation this year! A popular area for recreation here is White House Municipal Park, a beautiful area with plenty of things to do for the whole family! White House is also home to MoliPazzo, De la Paz Mexican Restaurante and Richie’s Hot Wings! MoliPazzo offers a small plate menu in a nicer setting with happy hour drinks you don’t want to miss out on! De la Paz Mexican Restaurante serves a foreign menu with some amazing happy hour drinks as well, don’t miss this opportunity! Lastly, Richie’s Hot Wings is a fun spot with delicious food, great service and a great beer selection! Another popular spot more for drinks is El Ranchero Mexican Grill and Bar, a fantastic place to start the night with happy hour drinks and a fun setting! 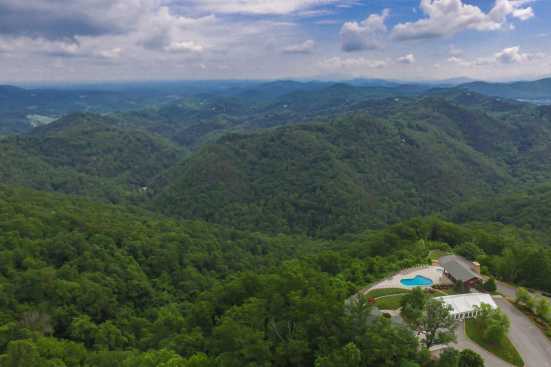 Smoky Mountains by Owners is proud to have the opportunity to give you the best vacation ever this year, so book online today and stay with us here in White House! You won’t regret this opportunity!